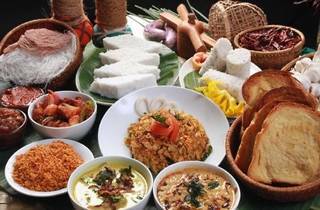 Suria café is offering an exclusive menu of Sri Lankan food made by three noted chefs in Sri Lanka. 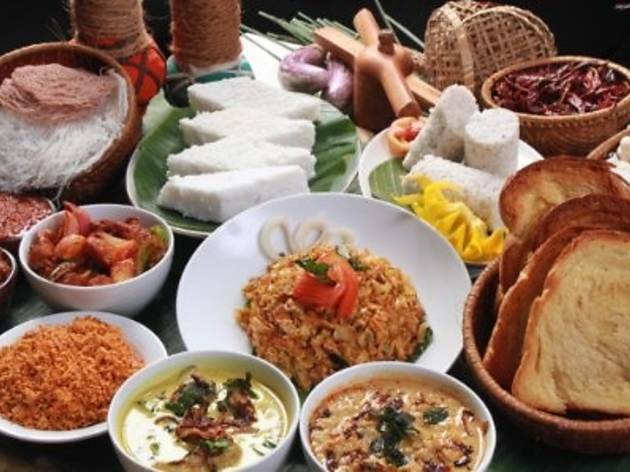 Items on the menu include the gotukula sambol, chicken and vegetables kottu, deviled sweet and sour chicken or fish, dhal temparaduwa, plain and egg hoppers and Curd and Trickle 'yoghurt'. Every customer will stand a chance to win a luxurious stay at Cinnamon Lakeside Colombo.